Cluster randomised trial of Communities That Care in Australia: Translating research into prevention practice Professor Toumbourou is based at Deakin University, Australia. He is the Chair in Health Psychology and the Leader in Translation Sciences within the Centre for Social and Early Emotional Development (SEED: www.deakin.edu.au/seed). He serves as the voluntary Chief Executive Officer of the not for profit company Communities That Care Ltd (www.communitiesthatcare.org.au). He also serves as the Chair of the International Committee for the Society for Prevention Research. 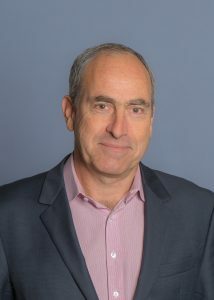 He is a prominent researcher and social advocate in areas related to child and adolescent mental health promotion and the prevention of alcohol and drug problems (www.deakin.edu.au/about-deakin/people/john-toumbourou). Improving the use of evidence in prevention practice - lessons learned from violence prevention in Austria Christiane Spiel is Professor of Bildung-Psychology and Evaluation at the Faculty of Psychology, University of Vienna. Her research topics are on lifelong learning, bullying prevention, gender stereotypes in education, evaluation research, and implementing interventions into public policy. She has published more than 250 original papers and headed about 40 third party funded projects. She has got several awards as e.g., the Austrian Cross of Honor for Science and Arts first class. Currently she is e.g., coordinating lead author of the chapter on education of the International Panel on Social Progress and chair of several scientific advisory boards. Frederick Groeger-Roth Use of Evidence-based Prevention Programmes in Communities. A Practice-based Taxonomy of Barriers and Possible Solutions Frederick Groeger-Roth studied Sociology, Psychology and Political Sciences in Bielefeld and Berlin. He has researched on youth violence in deprived urban areas and worked for NGO’s on regional and national level in the area of urban development. 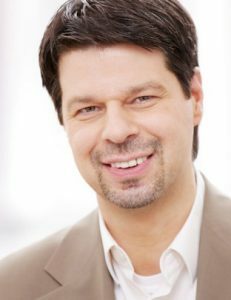 Since 2009 he joined the Crime Prevention Council of Lower Saxony (CPC) / Ministry of Justice of Lower Saxony. He has leaded the first “Communities That Care – CTC” pilot in Germany, and is at present head of the CPC working unit on community-based prevention. Co-producing and prototyping interventions James White is the Deputy Director of Population Health Trials in the Centre for Trials Research, a Senior Lecturer based at DECIPHer (Centre for the Development and Evaluation of Complex Public Health Interventions) a UK CRC Public Health Research Centre of Excellence in Cardiff University, UK. 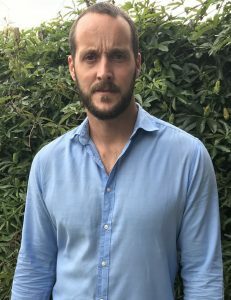 James funded research has led to the design and evaluation of interventions to prevent: illicit drug use, obesity, and teenage pregnancy; and has used record-linked ‘big data’ studies to evaluate the health impacts of UK government policy. 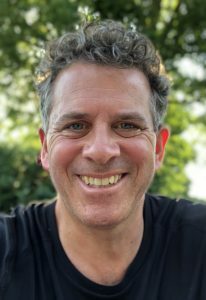 James currently leads a multi-centre randomised control trial to evaluate FRANK friends, a school-based peer-led drug prevention intervention. James is also an Honorary Senior Lecturer at the University of Bristol. Chess, not chequers Harry Rutter is professor of global public health at the University of Bath, senior academic adviser to Public Health England, and holds adjunct positions in Norway and Ireland. He was founder director of the English National Obesity Observatory, led the development of the English National Child Measurement Programme, and chaired the NICE group on walking and cycling. He sits on two WHO Europe steering groups, and chairs a number of other committees. His research is focused on effective mechanisms for improving the research, policy and practice responses to complex system problems in public health, with a particular focus on obesity. 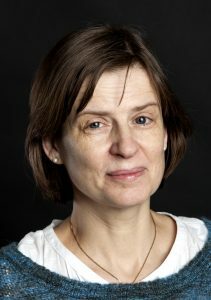 Kirsten Mehlig Children’s propensity to consume sugar and fat predicts regular alcohol consumption in adolescence Kirsten Mehlig studied physics and mathematical statistics in Germany and Sweden, and is associate professor of Epidemiology at the University Gothenburg, Sweden. 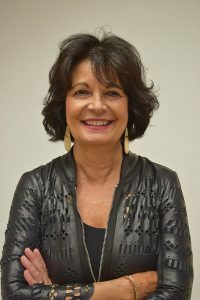 As researcher and consultant, she is active in several population-based studies, for instance in two large European childrens’ studies, the IDEFICS-study (Identification and prevention of dietary- and lifestyle-induced health effects in children and infants, 2007-2011), and the I.Family study (Investigating the determinants of eating behavior, lifestyle, and health in European children, adolescents and their parents, 2012-2017). Another example is the population study of women in Gothenburg, which started in 1968 and allows to investigate midlife risk factors for diseases of high age such as dementia (www.epilife.se).